This color-way on the Air Jordan 13 (XIII) Retro Low is very popular with sneaker enthusiasts. 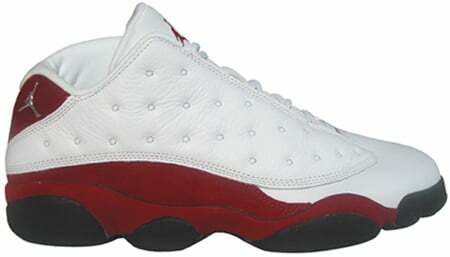 The Air Jordan 13 (XIII) Retro Low White / Metallic Silver – Varsity Red – Black was a classic brought back from 1998, and incorporated into a Low cut model. The Air Jordan 13 (XIII) Retro Low White / Metallic Silver – Varsity Red – Black released on the same day as another Air Jordan 13 (XIII) Retro Low, and held a retail price of $130. 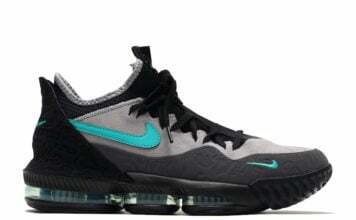 The value has not gone up much, but this is a great pair to wear.